Reason of Hacking is Freedom of Libyan nation, Hackers blaming U.S govt. for that they are killing Libyan for OIL. 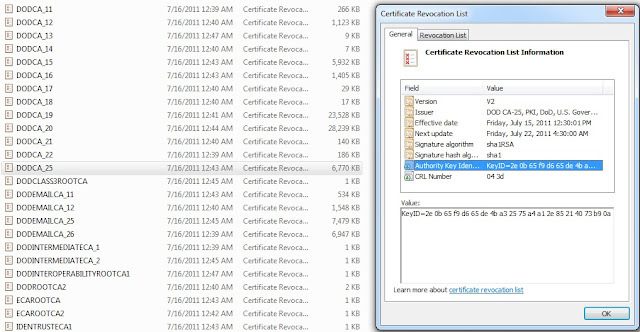 Certificate revocation lists are used to distribute information about revoked certificates to individuals, computers, and applications attempting to verify the validity of certificates.The Revocation List tab lists the serial numbers of certificates that have been revoked and the date they were revoked. 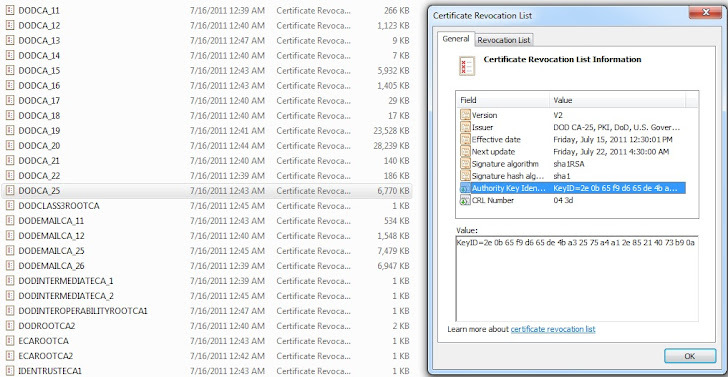 The Revocation entry field may also provide information about the reason a certificate was revoked.The General tab provides additional information about the CRL itself, including the CA that issued the CRL, when the CRL was issued, the date the next CRL will be issued, and the name of the CRL distribution point. DISA is a Combat Support Agency comprised of 16,000 people – military, federal civilian, and our contractor partners. They connect the enterprise – the forces, users, and partners globally, from user to user – where information is produced and consumed at speeds and in quantities never before imagined. Together with their partners, they provide the network, computing infrastructure, and enterprise services to support information sharing and decision making no matter where the information is located or sourced. 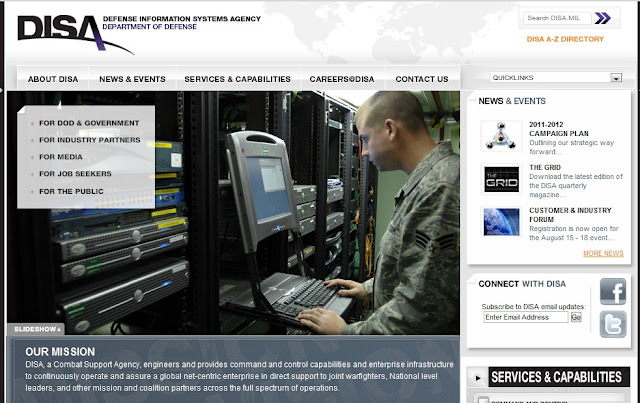 DISA facilitate use of real time intelligence, surveillance, and reconnaissance information to enable information exchange between the producer and the shooter. They work with our mission partners to provide technology and seamless exchange of information so that anyone who can connect to the network can provide and consume data and services anywhere on the network globally. Here we are THE CRAZIES it's our first jump in public because we fed up.. Here's a view details about 5% of the whole pulled files uploaded and published for public access. Then many files will be published within less than week, as it's already uploaded and ready to submit at any moment! Anonymous inj3ct0r and lulz security. We're fully supporting you and supporting any others who wants to get those carnivores that lives on sucking the civilians' blood as far as we saw that happening in LIBYA! and before that in Iraq and Afghanistan and many others. We'll expose them because we had enough of their thoughts and calls for fake freedom . 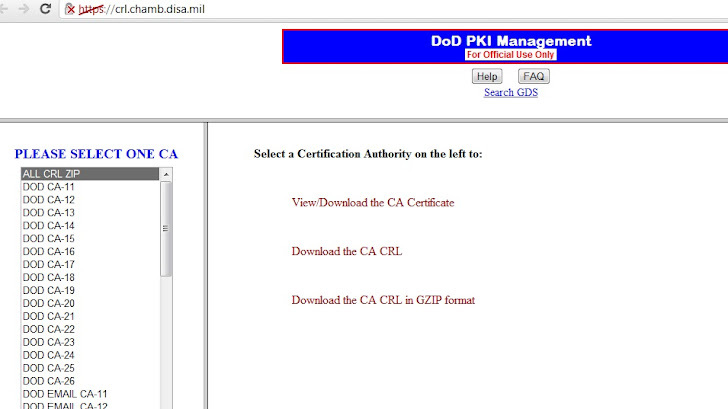 Site Mention that its only "For Official Use Only", but available openly for everyone.